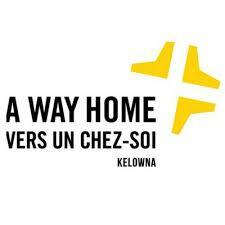 A Way Home is Kelowna’s answer to youth homelessness. 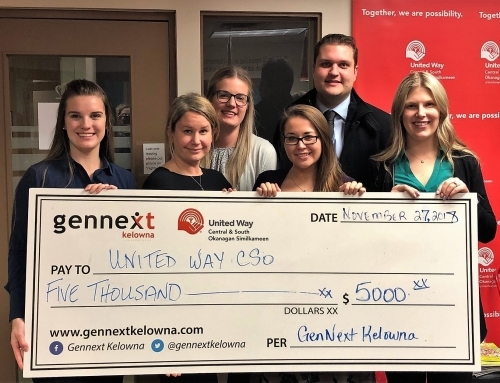 Join GenNext Kelowna at their upcoming event on February 7th to learn move about the meaningful impact A Way Home is having on the Kelowna Community. Get tickets to the event now. Tickets are $15 and include a drink ticket and appetizers at the XChange. 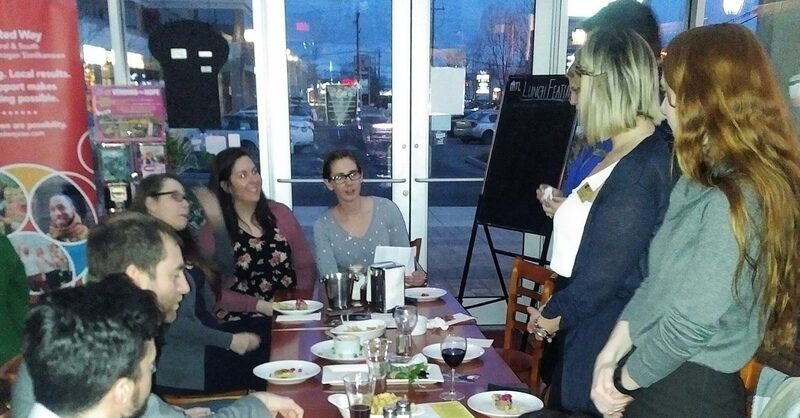 Youth service providers in Kelowna have been collaborating on key issues in the area for years. 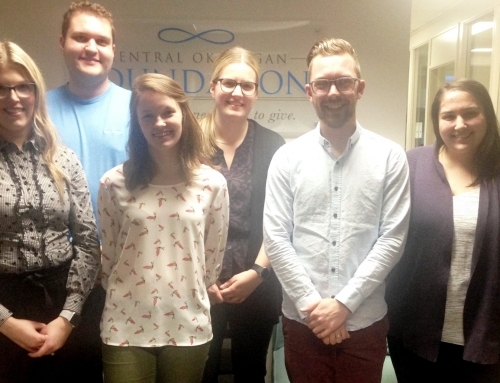 A workshop in 2016 with a number of community partners identified youth homelessness as a key priority for service providers. 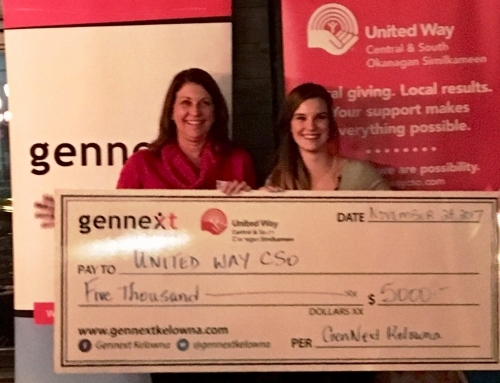 Funding was then secured from an anonymous donor to bring together the required resources to undertake the process for developing an A Way Home Kelowna initiative to address youth homelessness. There are a limited number of options for youth seeking housing options in our community with a handful of organisations offering youth specific housing services. In a community with a 0.2% vacancy rate and rents averaging $1,043 per month (CMHC 2017), finding suitable, safe, and affordable housing is a major challenge. In addition, for young people struggling with substance use concerns, there are no local residential treatment options available. The current opioid crisis in the province of B.C. underscores the urgency to act and meet the needs of young people struggling in this area. While a decision had been made to develop a local A Way Home Kelowna community plan, the City of Kelowna had identified addressing homelessness as a key priority area. This resulted in a Social Development Manager to undertake this work. This is also the city representative on the A Way Home Kelowna Steering Committee. 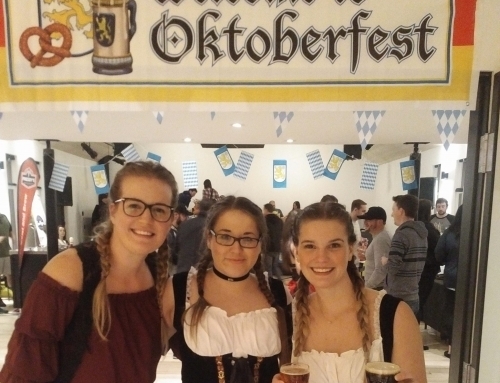 The timing of the City and the youth service providers could not have been more perfect. 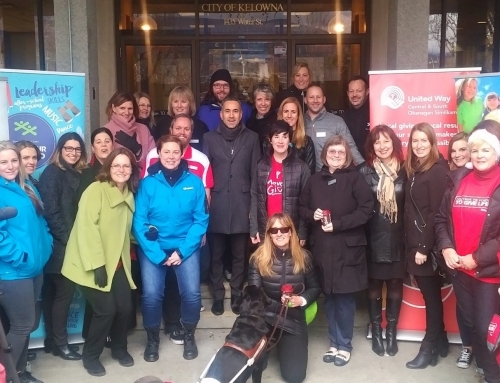 This presented an opportunity to truly embed A Way Home Kelowna into a broader strategy to address homelessness in our community. Learn more about A Way Home Kelowna.